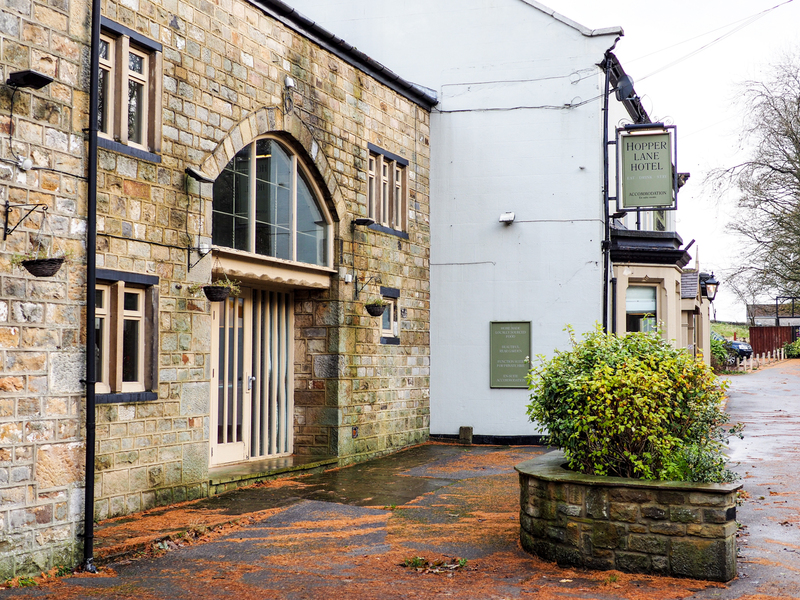 Welcome to The Hopper Lane Hotel, we are a privately owned, family run Hotel, Pub and Restaurant located in the countryside village of Otley, between Harrogate, Leeds and Bradford. 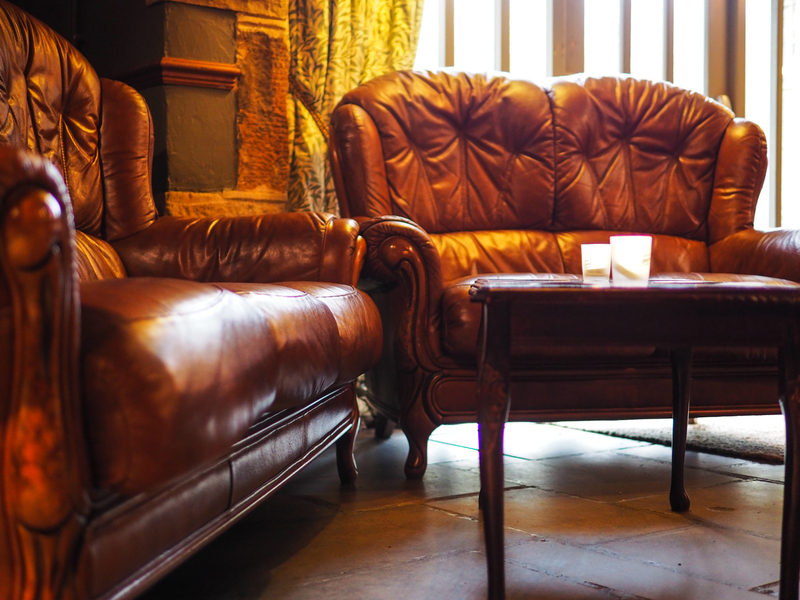 We’re a family friendly place and offer a warm welcome, we can even cater for customers with well behaved dogs. We have great disabled facilities and wheelchair access and a large private car park. Please navigate our site to find out more about us and we hope to see you very soon. 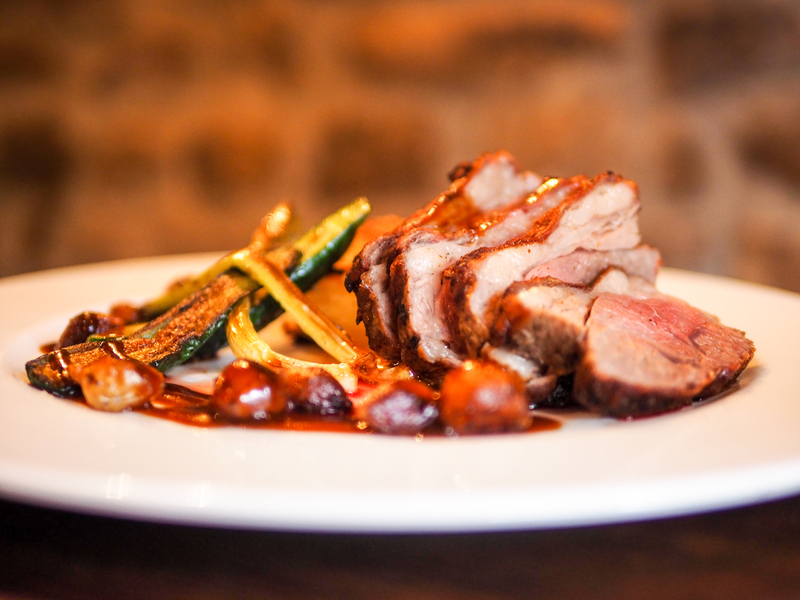 We take great pride in our menu and all of the food is locally sourced, freshly prepared and home made each day. 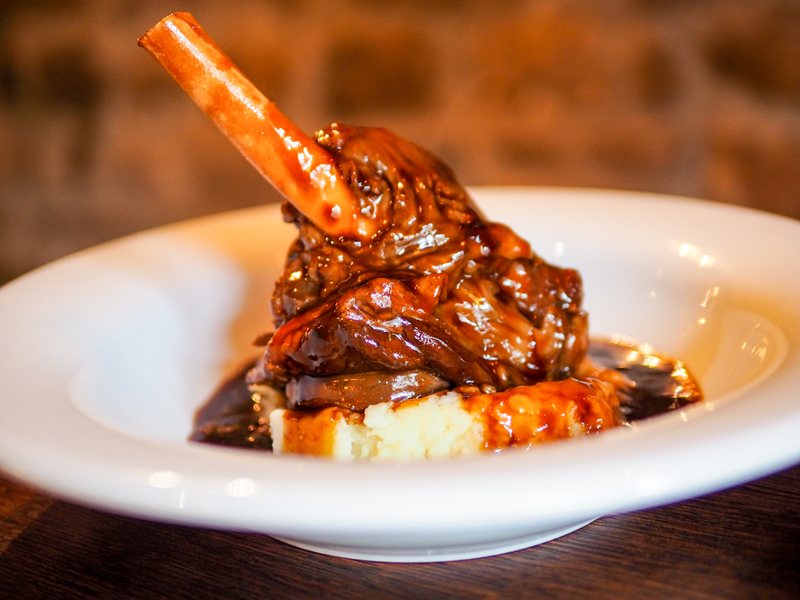 The menu is comprised of traditional British fayre and classic pub favourites that have been lovingly created and presented, whether its a lighter bite you’re after or a hearty meal you’ll find something to satisfy. 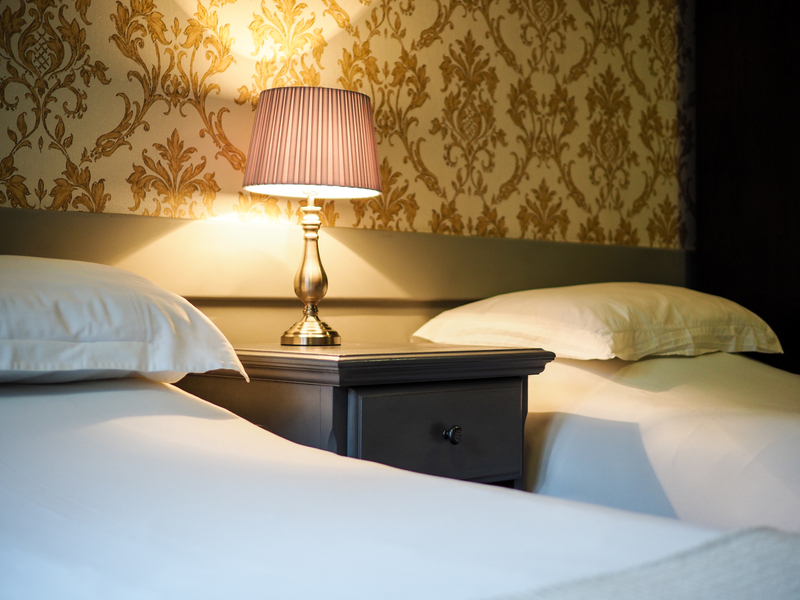 We have five recently refurbished and very comfortable countryside rooms available. 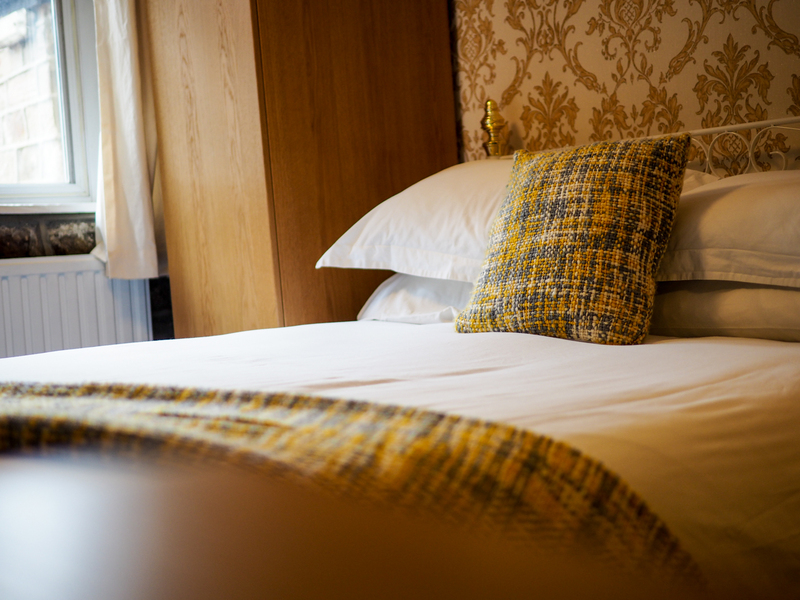 They all have modern TV’s, en suite and tea and coffee making facilities and of course you can enjoy a stunning breakfast in the morning too, and with prices starting at only £35 per person we’re also fantastic value. We have a small function area that is perfect for private dining, celebrating a special occasion, business meetings or intimate wedding receptions. We also have a great selection of menu options available to suit all tastes and budgets, so if you are planning something special then please get in touch for a chat about your event.